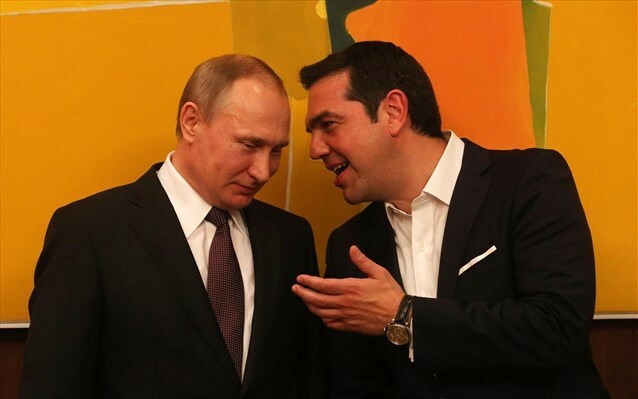 Posted on June 2, 2016, in Eurasia, Geopolitical Trends, Russia, USA/EU/West and tagged Alexis Tsipras, body language, Byzantium, Crimea, Dmitry Medvedev, Гора Афон, EU anti-Russian sanctions, food and agricultural embargo, Germany, good omen, Greek orthodoxy, Italy, Putin in Greece, Russia, Russian President Vladimir Putin, Russian tourism, Sacred Mount Athos, Turkey. Bookmark the permalink. 10 Comments. Don’t you just love the Orthodox Christians. Greece fought the Third Reich and now is fighting it’s successor the so called European Union. Help from Russia must soon for it and Portugal, Spain, Italy, France to survive. Love the positive development, as more nations realize what a huge mistake to align with NATO and the EU. 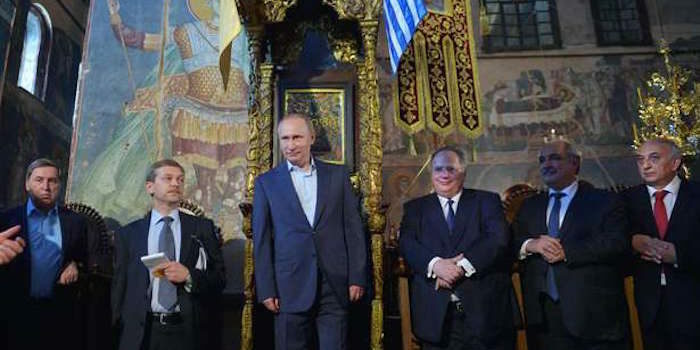 Greece is already looking for new alliances and it’s impending Grexit from Eurozone, other nations will soon follow. The russian blogosphere are talking about a red string-bracelet that Putin was pictured wearing underneath his sleeve. What do you think it means?….or is this a nothing story?